We love parties: throwing them, going to them, wining and dining with people we love. When invited to a party — or even a small gathering of friends or family — it’s good practice to bring a token of appreciation. Or maybe you just need a little something for a party-throwing friend. 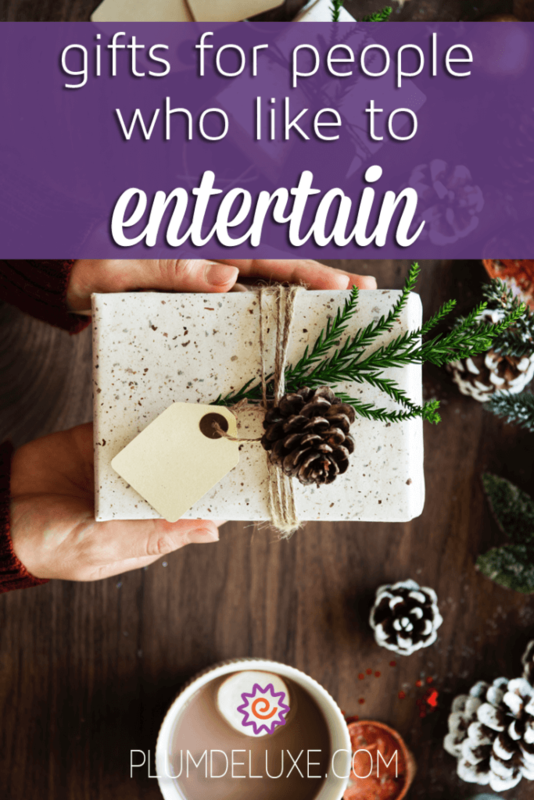 The best gifts for people who like to entertain are ones that make the entertaining even easier. And we have some fun and simple ideas for you! One of our favorite gifts for people who like to entertain is a bottle of wine and a bag of mulling spices. 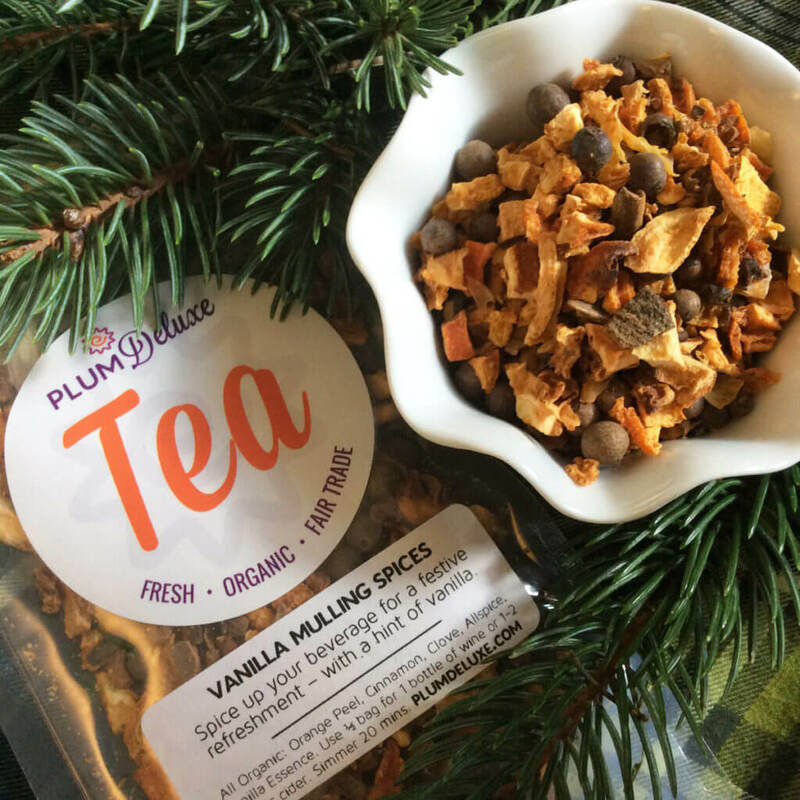 Your giftee doesn’t have to use them together — they could serve the wine as-is and use the spices for a delicious mulled cider, for instance — but it’s a terrific combo and a lovely way to “spice up” the traditional hostess gift (yes, pun intended). Choose a sweet white or red to offset the spices. 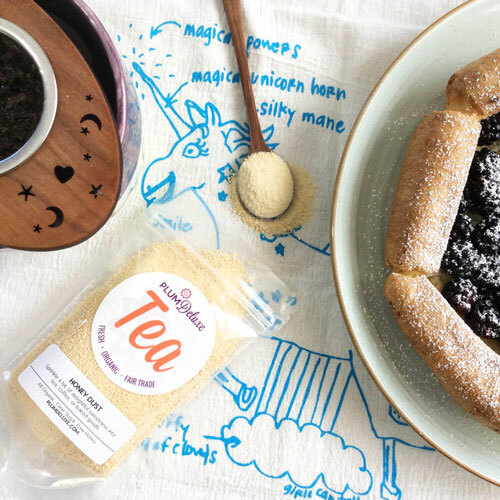 If you’re heading to a tea party, one of the best things you can give your host is more tea! 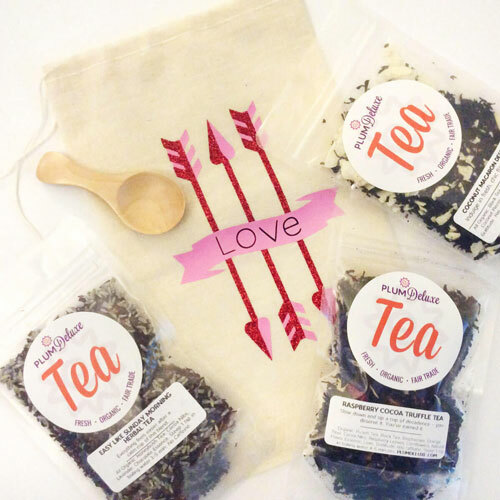 A trio of different teas would be the perfect thing for their next gathering — to which they’ll be sure to invite you because clearly you are a tea connoisseur. 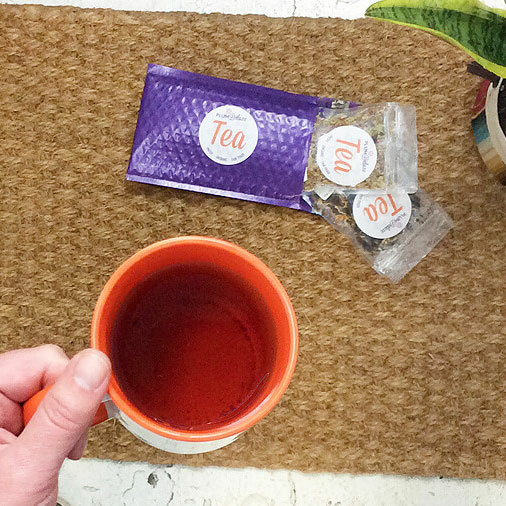 If you really want to ramp it up, include some tea filter bags and a pewter tea scoop to make their job even easier. 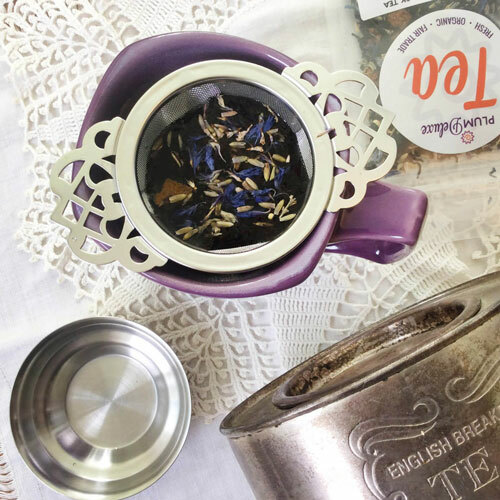 If they throw a lot of tea parties or just like having friends over for a weekly cuppa, a tea club subscription or gift card to snag some new tea infusers might be just the thing. My family has long joked that my mother’s love language is baking, and she’s always happy to receive goodies herself. If you have someone whose way of entertaining and sharing joy includes showing up on your doorstep with freshly-baked brownies, consider giving them something sweet in return. 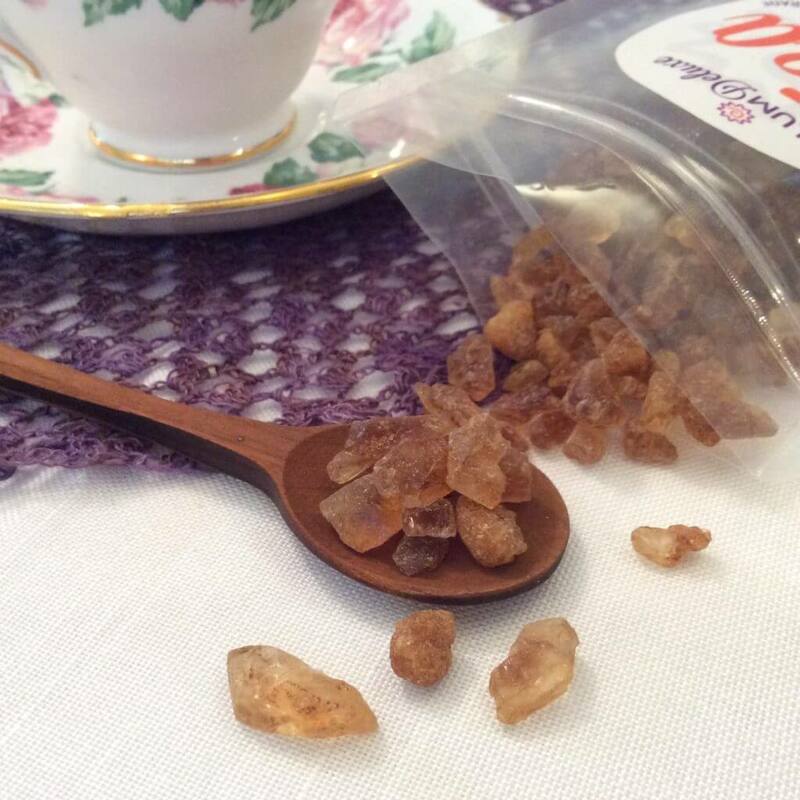 A jar of organic creme honey that they can smear onto homemade bread or raw rock sugar to stir into tea would be just the thing, while hot cocoa mix will come in handy for their next cookie swap or group baking party. 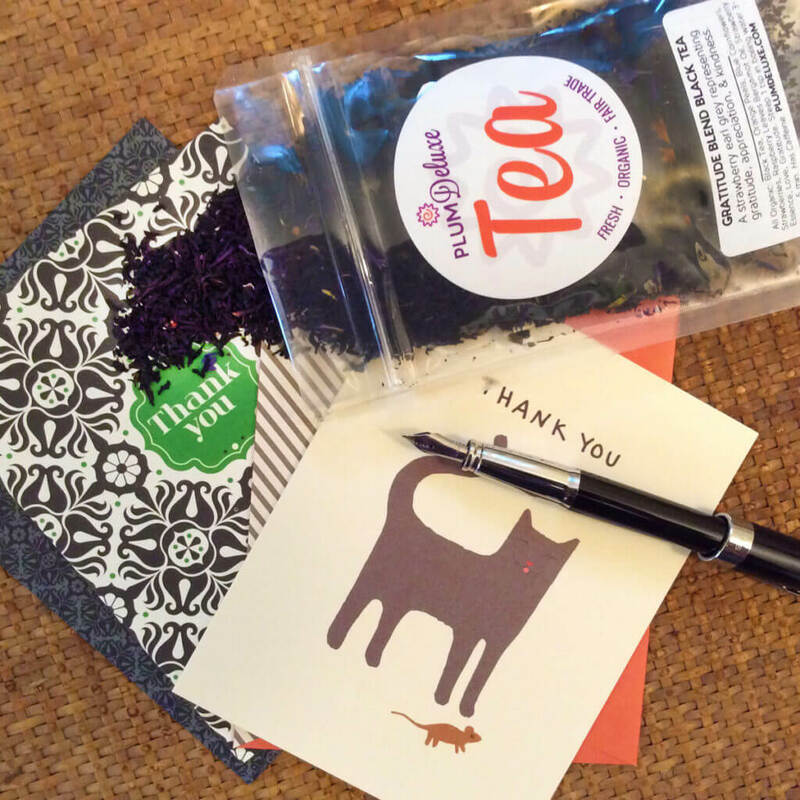 Of course, one of the best gifts for people who like to entertain is gratitude — whether that’s a heartfelt “thank you” at the end of the evening or a bag of Gratitude Blend tea. If a gift isn’t in the budget, a simple note mailed the next day will go a long way to letting your host know how much you appreciate their entertaining talents.